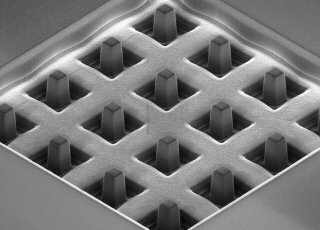 Scanning Probe Microscope designed for easy integration into the Scanning Electron Microscopes. 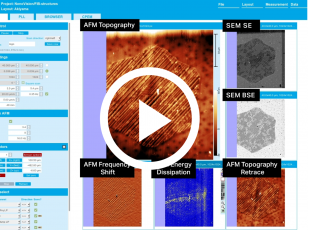 Explore a brand new Correlative Probe and Electron Microscopy technique. 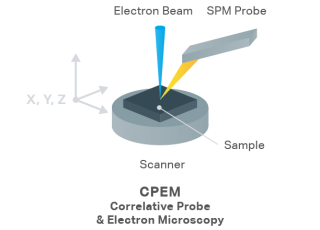 The CPEM technology is the first solution on the market which enables to measure the SPM and SEM on the same place, same time using the same coordination system. The LiteScope™ offers easy and swift replacement of probes and samples. 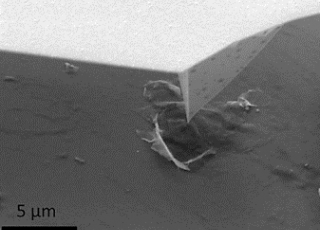 Significant advantage is also simple SEM mounting/dismounting in less than five minutes. 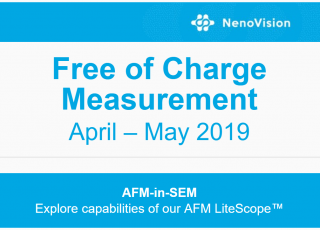 The LiteScope™ incorporates a wide range of SPM imaging modes, such as STM, cAFM, ncAFM, EFM, MFM, KPFM and others which can be easily used by means of replaceable probes. 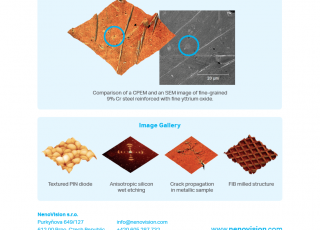 Correlative Probe and Electron Microscopy (CPEM) has been developed for application in Correlative Imaging (patent pending). 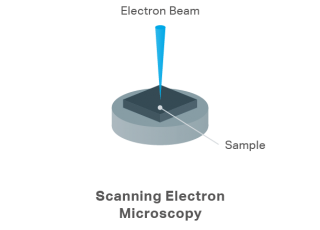 Scanning the sample by means of electrons for 2D analysis. 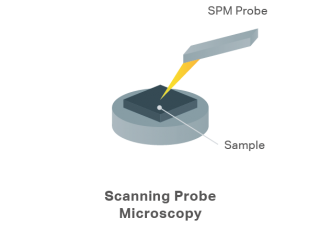 Scanning the sample by means of a physical probe. Combining both techniques to provide unique correlative imaging. The LiteScopeTM provides expected 3D characterization. The LiteScopeTM offers characteristic of milled surface by FIB or GIS deposition. 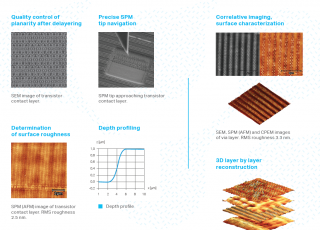 The LiteScopeTM helps analyse surface structures and nano-devices. 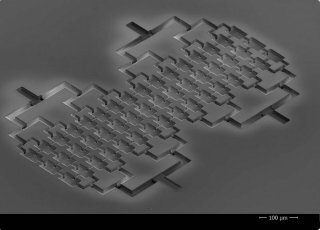 quality control and R&D of integrated circuits.